Columnist of the Year is Atty. Ruphil Banoc of Sun.Star Cebu. 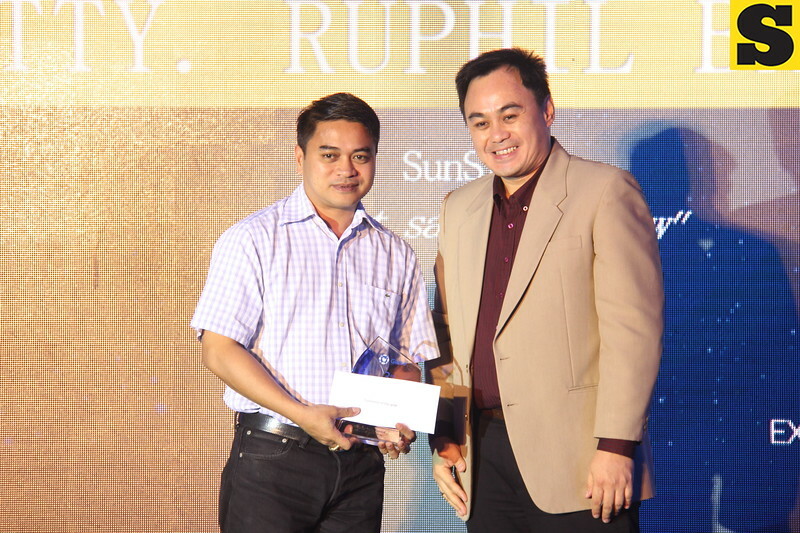 Taken during the 3rd Cebu Media Excellence Awards held at Marriott Hotel in Cebu City last September 29, 2014.